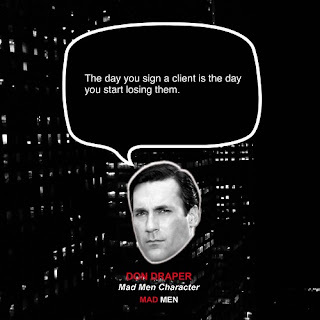 Feeling a need for motivation in the industry? 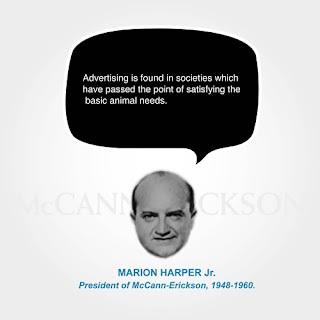 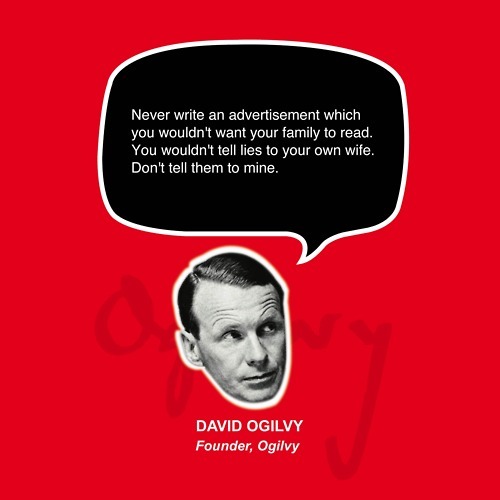 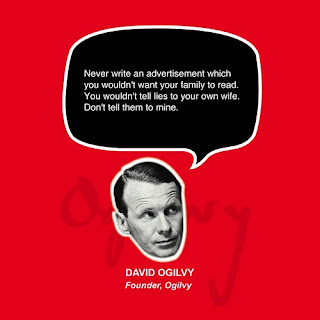 Check out some of these quotes from iconic symbols in advertising, featured on the blog Advertising Quote. 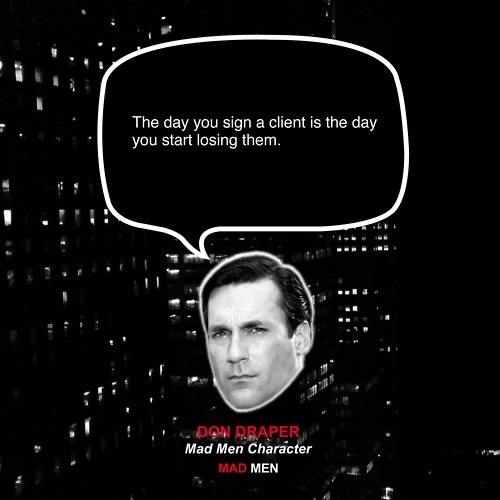 Yes - even including Don Draper.